​THE GIFTS OF MUSIC & LAUGHTER! 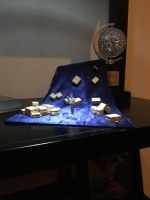 For Your Award-Winning 2018-2019 Season! we're ready to send these crowd pleasers your way! 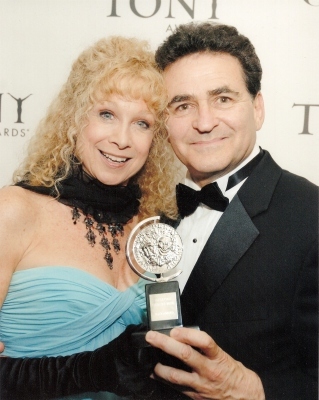 Award - winning team, Murphy Cross and Paul Kreppel first met Februaury 4th, 1974 as performers in a classic Tic Tac commercial. They remained close friends for over 25 years being supportive of each others growth both personally and as actors, directors, choreographers and creators. 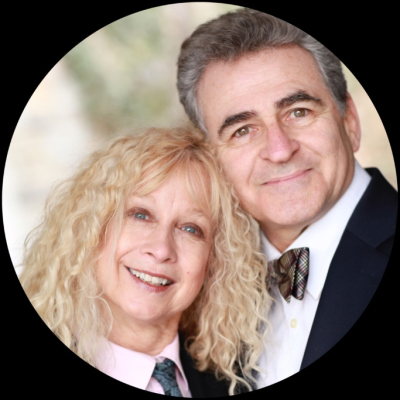 WetRock Entertainment was formed in 2001 to focus on the creation of projects for other incredible artists who entertain and inspire through the theatrical arts. 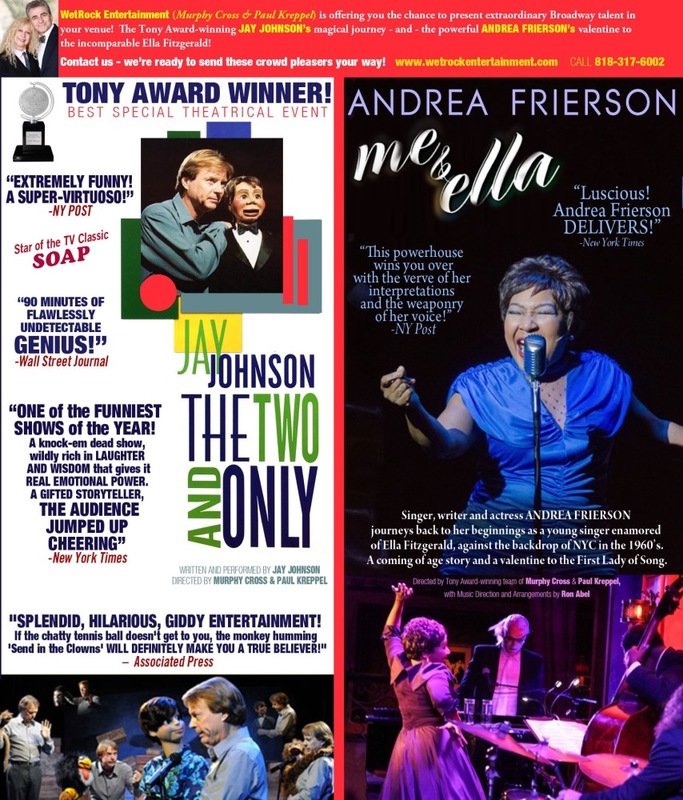 Together they have garnered various awards including the prestigious Tony Award, LA Ovation Award, New England's IRNE and a Lucille Lortel nomination for co-creating/directing/producing "Jay Johnson: The Two and Only! 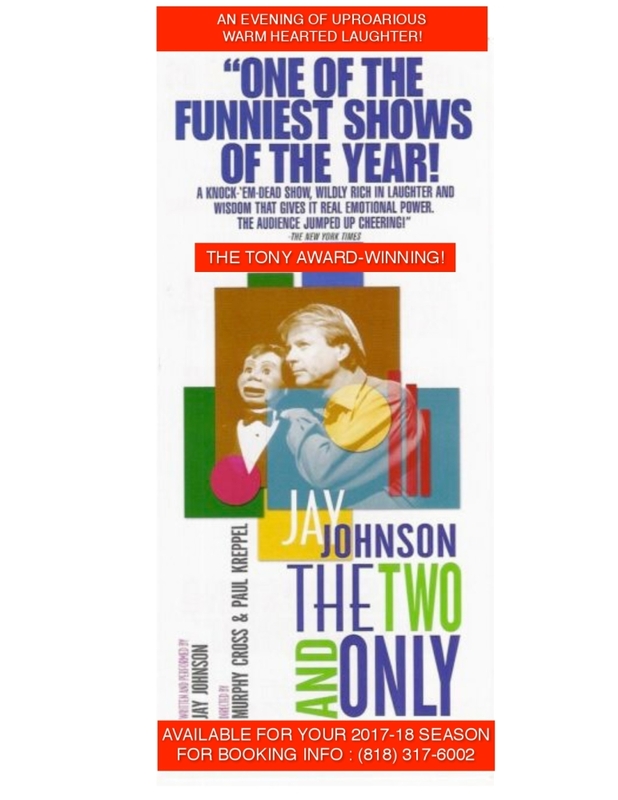 ", another Ovation Award for producing "The Big Voice: God or Merman" and various awards and nominations for directing, producing and choreographing They are currently offering ​Tony Award winner "Jay Johnson: The Two and Only!" 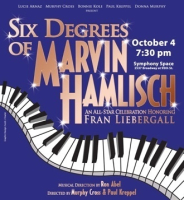 as well as developing "First Kids" - by Norman L. Berman and Abraham Tetenbaum - a musical for the whole country, and "SEEN" David Schechter's groundbreaking personal odyssey.